Disney’s live-action remakes have gone one of two ways: remaking the story from beginning to end and almost frame to frame, or adjusting the story to fix the basic structures of early classics. Dumbo falls into the latter category, eliminating things like racist crows and tossing in some surface level conversations on animal rights. But is it enough to really justify its existence? Struggling circus owner Max Medici (Danny DeVito) enlists a former star (Colin Farrell) and his two children to care for Dumbo, a baby elephant born with oversized ears. When the family discovers that the animal can fly, it soon becomes the main attraction -- bringing in huge audiences and revitalizing the run-down circus. The elephant’s magical ability also draws the attention of V.A. Vandevere (Michael Keaton), an entrepreneur who wants to showcase Dumbo in his latest, larger-than-life entertainment venture. A consistently reliable element of any Tim Burton film is the visual appeal that he brings from the director’s chair. Good or bad, it’s at least visually interesting in some capacity, and Dumbo is no different. The setting certainly helps, a circus is ripe with potential for the weird and wacky associated with Burton, and yet it still feels like he has been held back. The costumes and the color palette are gorgeous, but the conventional story seems to handcuff the film. Dumbo just so happens to be one of the rare instances where no one performance stands out as good or bad, just a collection of the average and mundane. The performances from Colin Farrell and Eva Green survive solely on their inherent charm rather than anything that’s given to them, and Keaton’s strange accent feels like the only character trait given to him. 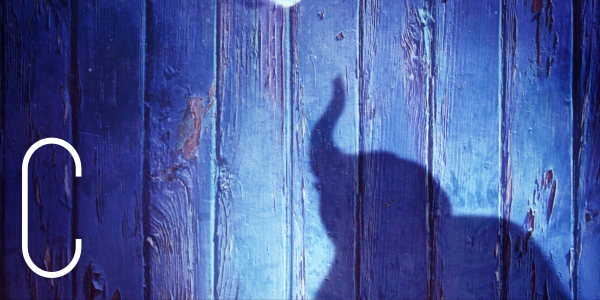 Essentially, the film has to survive on the cuteness and charm of a flying elephant, a feat that it can’t quite reach. Suffice to say, the story for Dumbo isn’t too heavy on the messaging or the complex themes. The addition of some very light animal rights concerns adds a bit to it, but it lives and dies on the very large ears of the titular elephant. 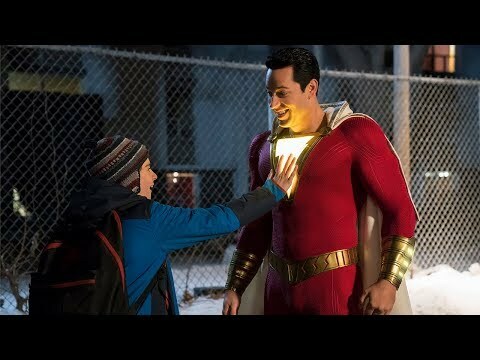 And he is undeniably adorable, despite an initially off-putting reveal so many months ago, and any moment he is allowed to take flight does bring the wonder that the film strives for. Otherwise, it all sort of stumbles, falling apart as a cohesive film. Dumbo isn’t Disney’s best live action remake, that title still falls to Cinderella or The Jungle Book depending on the day, however, it brings enough to justify its existence. The story isn’t anything special, nor does it add anything noteworthy to the animated classic, and the visuals are not nearly as memorable as they could or should be with Burton attached. In the end, there are worse ways to kill two hours, like actually going to a circus.